The reverse mortgage is no longer the “loan of last resort.” Financial planners are increasingly seeing it as a viable and dynamic tool to hedge against the future, which for all of us, is full of unknown possibilities. Shelley Giordano, chair of the Funding Longevity Task Force, said that even at a slower growth rate, the reverse mortgage is still a powerful financial tool for ensuring necessary liquidity and cash flow in retirement. Designed to help seniors, at least one eligible borrower must be 62 years or older, and be living in the home. If you have a current mortgage on which you are paying, it will be paid off, eliminating that monthly payment. Property tax and insurance must continue to be paid, though in certain instances, the lender may take care of that for you. Income and credit are most often not obstacles to qualifying, as the program is structured to help seniors on fixed incomes, as well as folks who are still working. Even those with “bruised credit” and only social security income should look into the possibilities with a reverse mortgage. The low mortgage insurance annual premium paid to HUD of .5% guarantees that no debt is ever passed on to your heirs, or your estate. Savvy seniors want to know all their options in order to make wise choices in retirement. 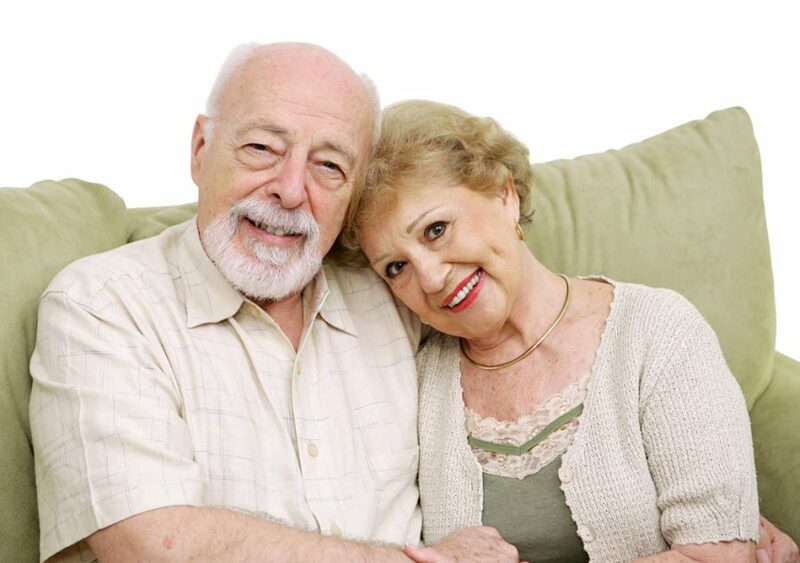 Call your local Reverse Mortgage Specialist for information specific to your situation.